Soups were a regular occurrence in our household growing up & Mum used to make us the most delicious lamb, barley & vegetable soup. My guilty pleasure was a tinned tomato soup served with cracked pepper, crumbled feta & fresh basil leaves! 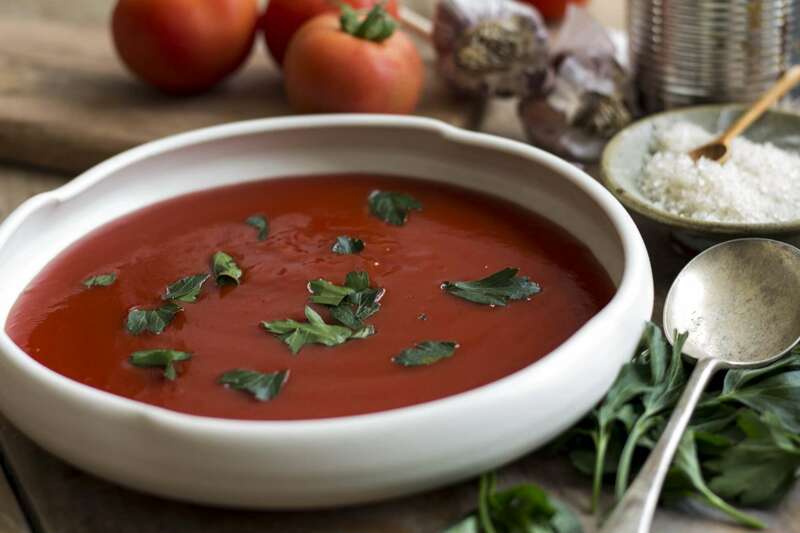 Now I just make my own tomato soup from fresh tomatoes, it only takes about 10 mins in the Thermomix & is so delicious! 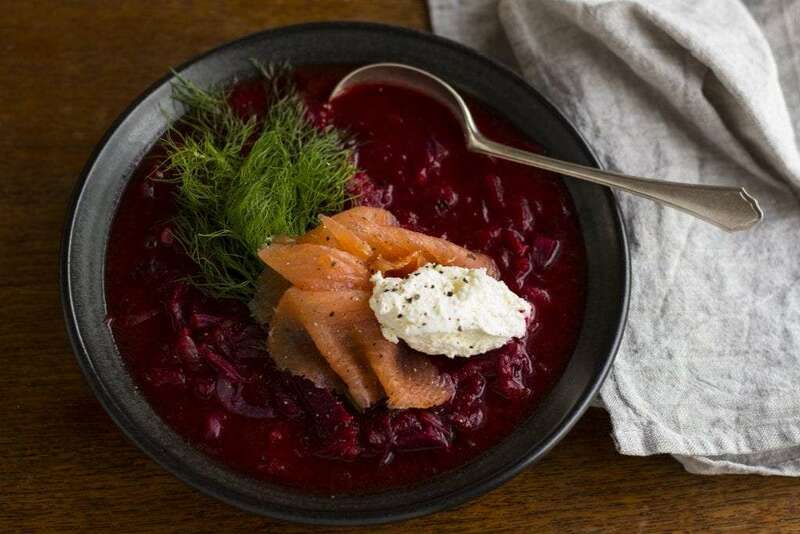 Anyway because winter is normally the best time to enjoy soups & I wanted to share some of my favourite recipes, to give you some inspiration & ideas. 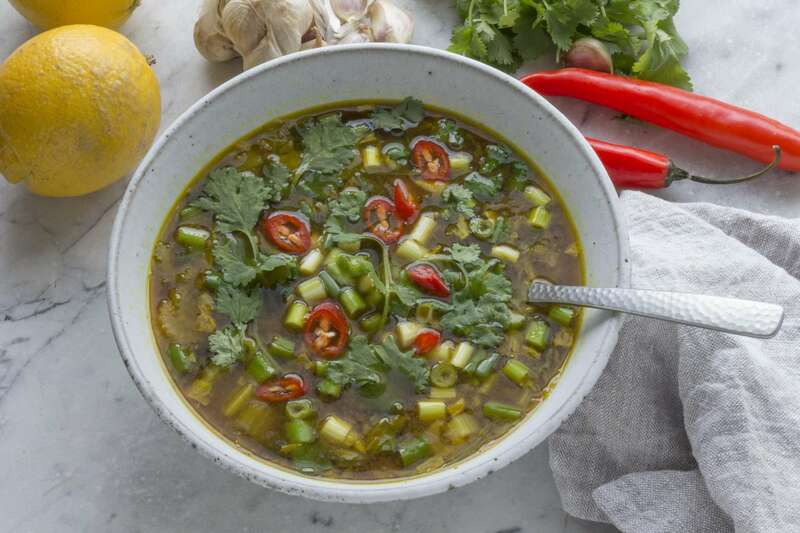 Obviously start with the best fresh ingredients you can get, making your own stock will give you the best flavour or using some stock paste that you make in the Thermomix. 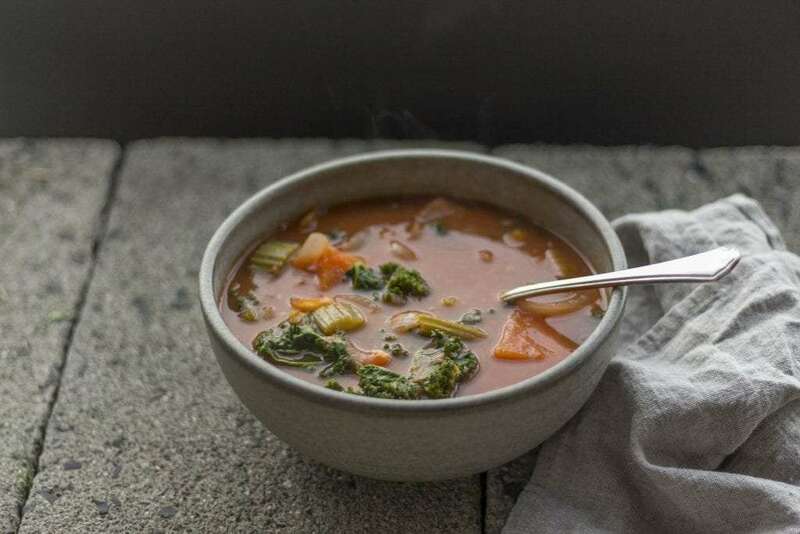 You can make veggie, chicken or beef stock paste very easily, these recipes come with your Thermomix and are so handy to have in your fridge or freezer to give a flavour boost to any soup or casserole. They have a lot of salt in them to help preserve them & to bring out the flavour of your dish. The Thermomix is so perfect for making soups, everything in the one bowl, the chopping, sautéing, cooking, stirring & then pureeing. 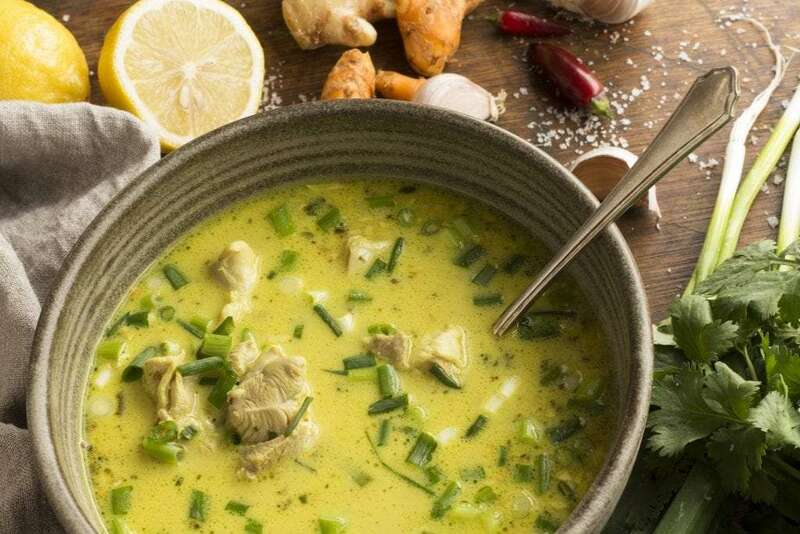 Quirky Cooking’s Coconut Lemon Chicken Soup This is my go to soup is anyone is feeling slightly unwell, so quick easy & nourishing & I always love squeezing lemon juice into most of my soups too! (Plus I’m so excited that Jo Whitton from Quirky Cooking loved my photo of her soup so much she bought it to use on her website!) The other very popular soup recipe by Jo is her Creamy Chicken & Brown Rice Soup, put this on your winter cooking list if it isn’t already! 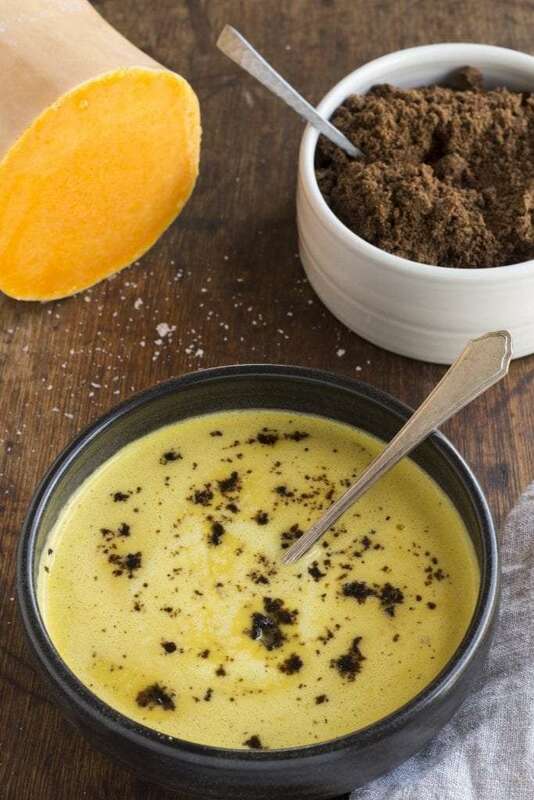 George Calombaris’ Pumpkin Soup with Virtual Bacon Dust from In the Mix Cookbook by Dani Valent. 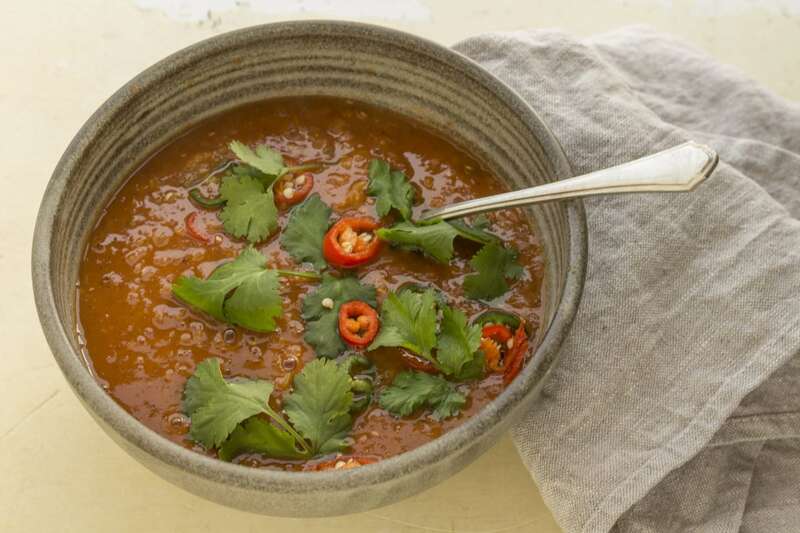 This is my favourite Pumpkin Soup recipe by far, so creamy & delicious. I even leave the skin on my butternut pumpkin because the Thermomix is so awesome at blending it all up. The Virtual bacon dust is made from toasted & caramelised sesame seeds with brown sugar & Japanese stock powder (dashi) I also made it replacing the dashi with dried porcini mushrooms & it was still just as yummy. 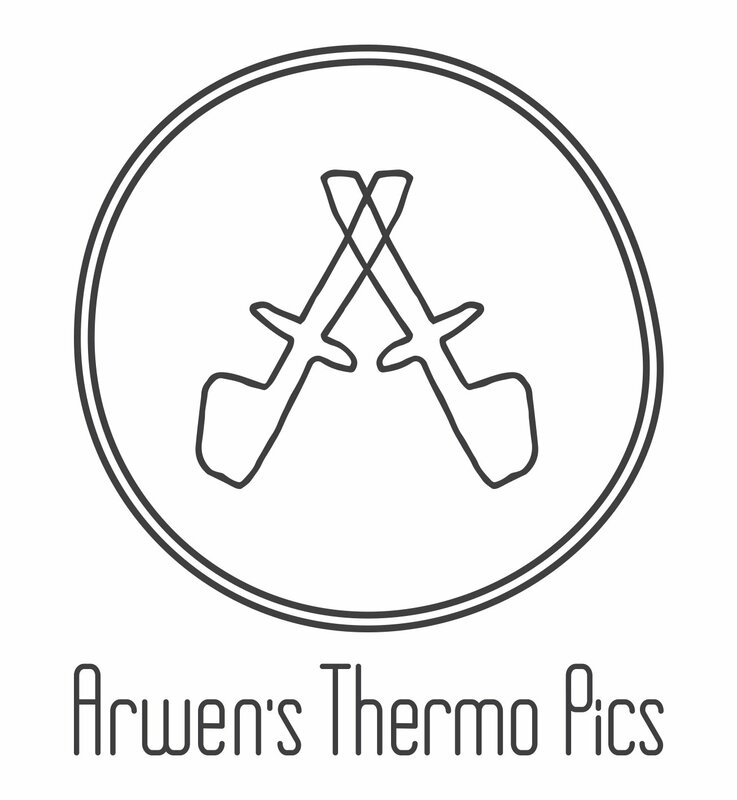 For an awesome roasted pumpkin flavour. I also love roasting a pumpkin whole along with some sweet potato, onion & garlic still in their skins. Once they have cooked you can remove the skins if you wish & then add some of your favourite stock & maybe some cream or coconut cream, once you have cooked it all then puree till smooth. 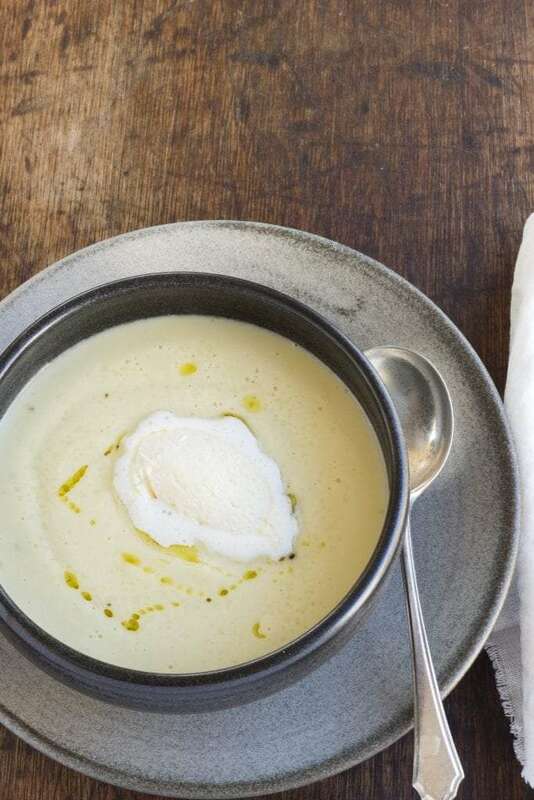 Peter Gilmore’s Cauliflower Soup from In the Mix 2 Cookbook, in the book it is served with seared scallops & fresh truffle, but it is still absolutely amazing even with out the scallops & truffle. Even just using some truffle oil & or truffle salt if you have it, will take it to the next level. Or if you might like a mix of the two In the Mix Cookbook Recipes concepts & try the Cauliflower Soup with Bacon Dust – the bacon is real in this recipe! My beetroot soup recipe is coming soon, I use fresh beetroot, fennel & cabbage and serve it with homemade yoghurt & horseradish with a bit of smoked salmon if you want to make it a bit fancy for guests. 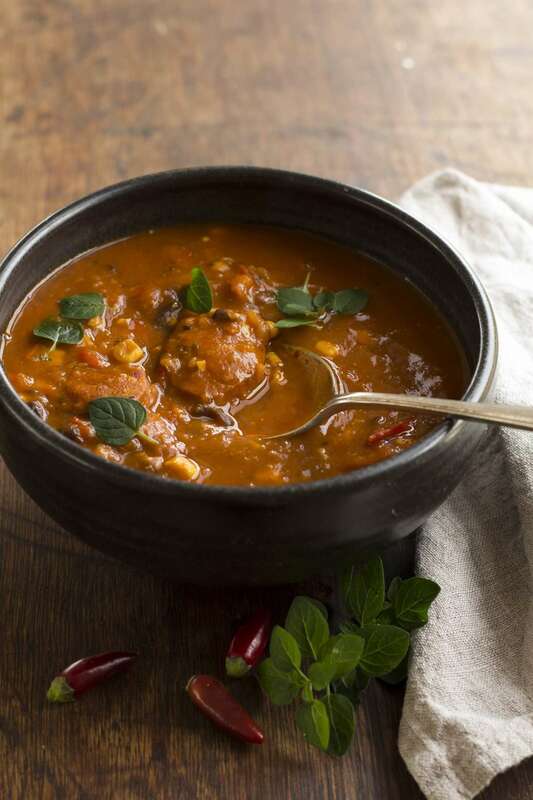 I love the smoky spicy flavour of chorizo & any recipe that has it is as an ingredient is always so delicious – This is the Mexican Black Bean & Chorizo Soup another awesome recipe by Jo Whitton from Quirky Cooking. 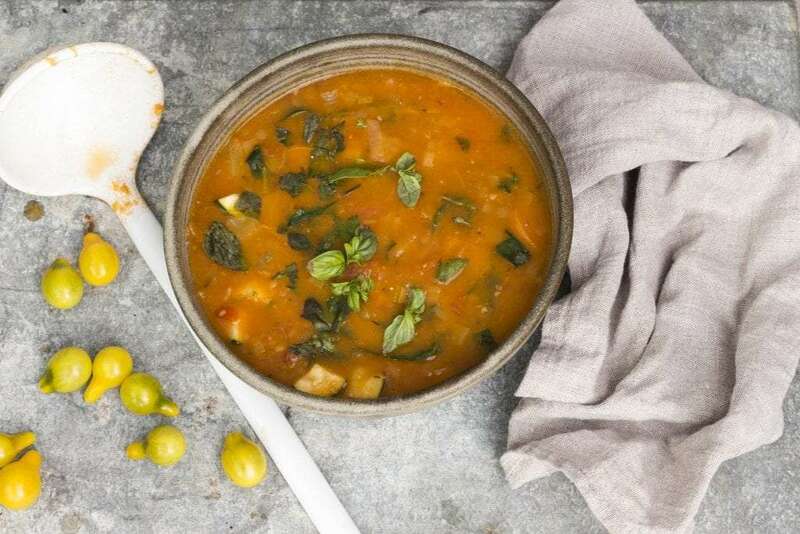 Another chorizo soup I love is with chunks of chorizo, kale & sweet potato YUM! In my minestrone soup, I use as much veggies from the garden as I can, I loosely use Jamie Oliver’s recipe (I leave out the pasta) & it’s delicious with or with out some parmesan cheese on top! 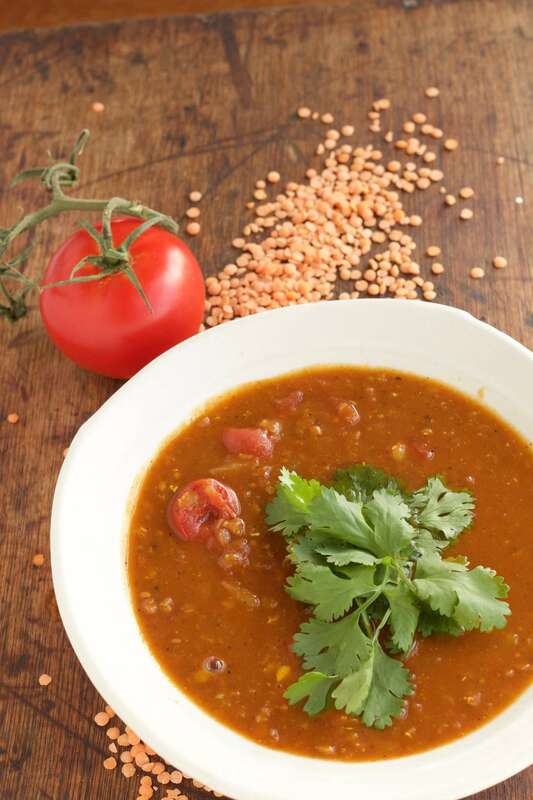 Spicy Moroccan Lentil Soup – This recipe is in the cookbook that comes with your Thermomix so quick easy & tasty! Or try Dani Valent Cooking Emergency Lentil Soup – recipe here. 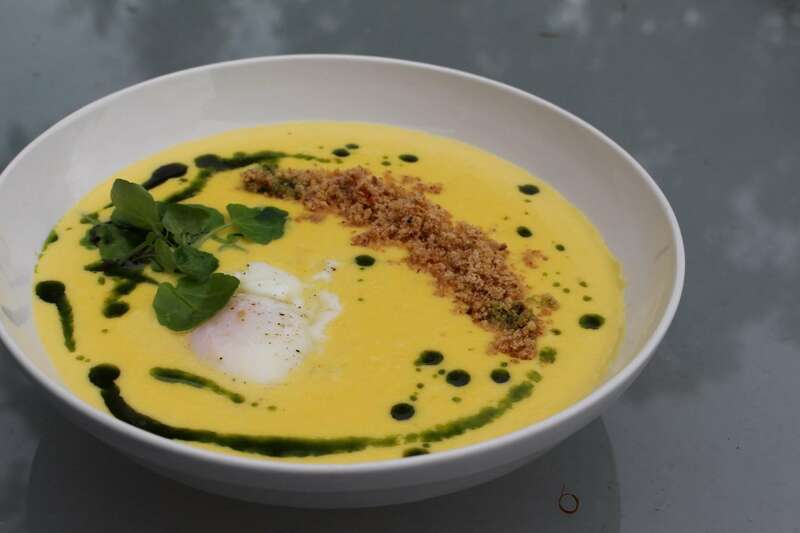 Josh Lopez’s Charred Sweet Corn Soup with Hens Egg, Pecorino Crumble, Coriander, I was so lucky to see Josh make this in front of us at Thermofest at the Goldcoast March 2015. 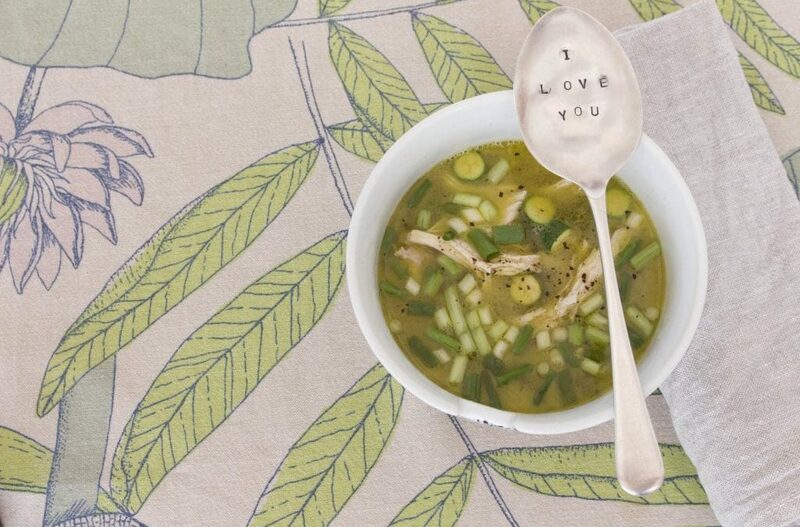 The pea soup from The Devil of a Cookbook is also amazing & speaking of peas – how good is a pea & ham soup too? !